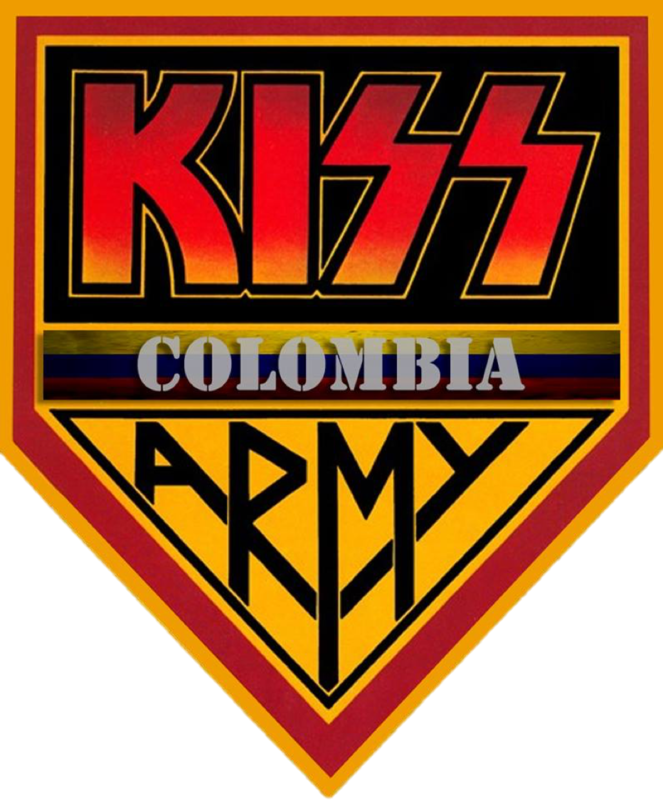 Home / electrico / john varvatos / KISS / KISS ARMY COLOMBIA / kiss kruise iv / show / Kiss Kruise IV: Kiss Realizo Su Primer Show Electrico. Kiss Kruise IV: Kiss Realizo Su Primer Show Electrico. Kiss realizo su primer show eléctricoabordo del Kiss Kruise IV, la sorpresa fue que la banda no se presento con sus trajes habituales si no con los trajes diseñados por John Varvatos. 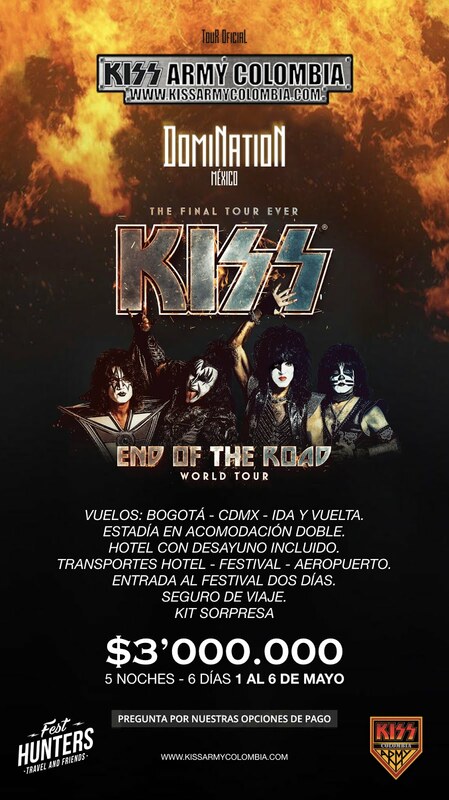 El setlist del show fue: 1.-Creatures of the Night, 2.-Psycho Circus, 3.-War Machine, 4.-Plaster Caster, 5.-Tears are Falling, 6.-Let Me Go Rock ‘N’ Roll, 7.-Lick It Up, 8.-Calling Dr. Love, 9.-Hell or Hallelujah, 10.-I Love It Loud, 11.-Detroit Rock City,12.- Love Gun, 13.-Black Diamond, 14.-Shout It Out Loud, 15.-The Oath, 16.-Rock and Roll All Nite.